Fibers, yarns and fabrics may be quite familiar to minds that used to great tastes in high quality custom suit wear. Buying or shopping at BTS Nana for good fabrics is like an investment in image enhancement and overall personal presentation. Stylish fashion is great morale booster and how one dresses is always taken seriously with equal measure. So what do the numbers on fabrics like cotton, wool and the linen represent? And are they of any importance or value in determining the quality of fabrics. For many mills and fabric manufacturers they are codes of identification as well as the number of weaves per square yard of fabric. Wool – Is a versatile natural fiber fabric that has some amazing properties and attributes like high absorbency, breathability, smooth and soft texture. Its inherent strength being determined by the number of weaves per square yard and length of fiber filaments that make up the yarn. However, there are also certain aspects that will determine the natural quality and grade of the wool fiber. Certain sheep, camels, goats or rabbits all produce various grades of high quality wool. 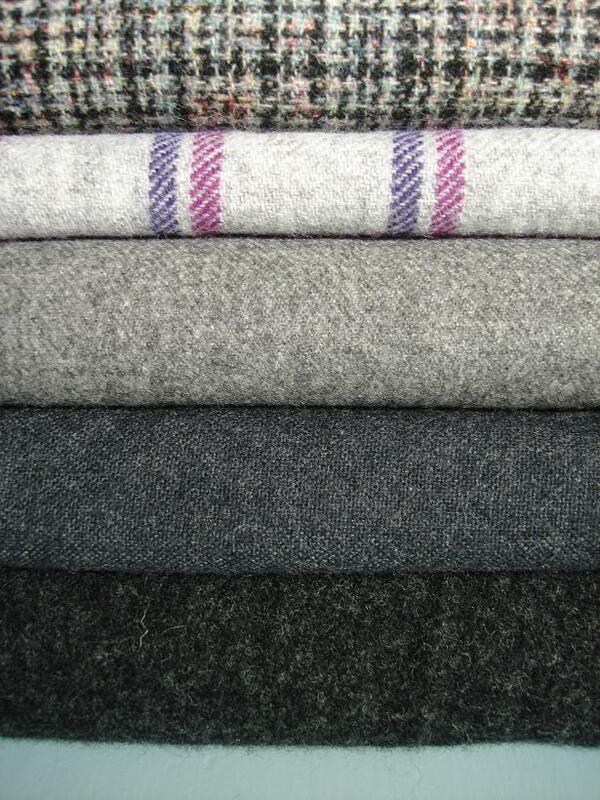 Wool is denoted with specification numbers such super 120, 140, 150, 160, 180 and 200. These numbers point to higher levels of refinement and fiber weaves per square yard of fabric. 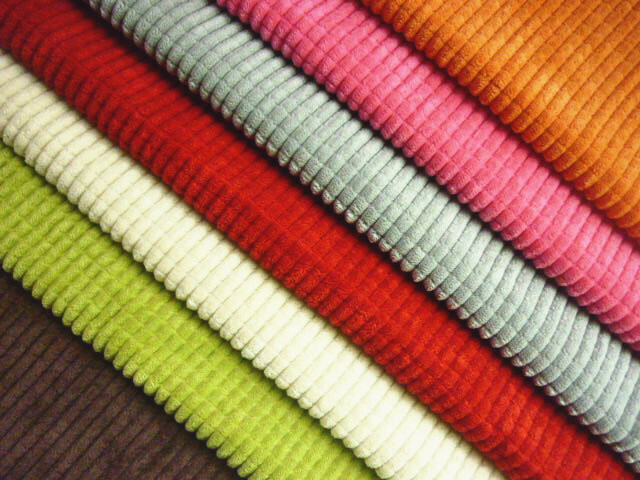 Cotton – Produces premium and fine cotton fabrics in variety of fiber grades and refinement. Fine and premium cotton connotes the level of fibers woven into each high quality fabric span. Whether, it’s the simple farm types or the industrial mimicry of fiber blends there is always a versatile difference between the classical traditional natural fibers and the industrially made quality. From grades ranging in FC 1 – FC 39 or PC 1 – PC 20, cotton fabrics provide a wide range of options and designs or dyes that add grace to versatile dress shirts and custom made wear. Linen – Among the most absorbent, breathable and dynamic natural fiber fabrics, its long filaments create better quality fabrics.